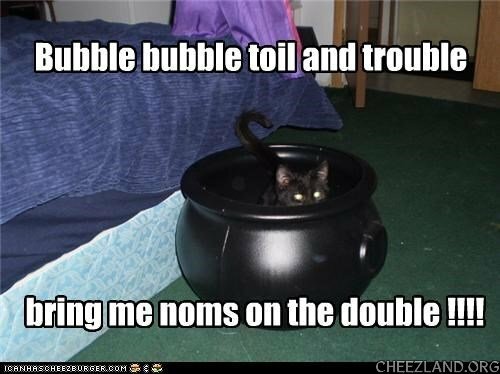 Uh oh, kitteh inn a kettel. fankies. Tyme change is nutty. Fankz puddy_tat. Da you s a fallz bak next weakend. Den teh lols wul be at teh rite tiemz agane! Until Spring wen we chaynj at diffrunt tiems! some of teh local papers (i hesitate to use teh term ‘news’ papers) in teh london (i mean things like teh wimbloldon local weekly paper – not teh tti national daily papers which is published in teh london) had on their front page about putting teh clocks forward this weekend. Is dis a cawldrun or more of a kittle?